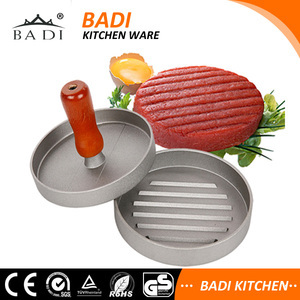 Yongkang Badi Industry & Trade Co., Ltd.
Sliders stuffed burger press ,SMwh electric hamburger making machine BW 2401725-bb items: electric hamburger making machine material:silicone EASY TO USE: 1- fill bottom tray (do not overfill) with your favorite recipe 2- place the top lid over the bottom tray, cover it and press firmly across the lid to seal. It will shape to 6 perfectly uniform patties ready for stuffing, grilling, chilling, or storing in the freezer. 3- Once sealed refrigerate or freeze immediately. Load your meat into the mold and press identical, perfect patties. Shape and store patties in the freezer for later. 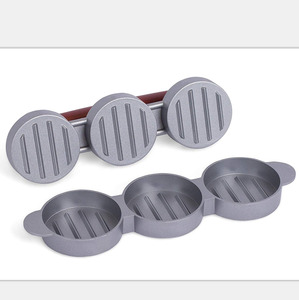 Nonstick cast aluminum with a comfortable wood handle. ,Ltd Factory Name:Yangjiang Hongxuan Industrial Manufacturer Co. Sample delivery: 7-10days after receiving the payment. FCL No need to pay the extra cost even not each MOQ. 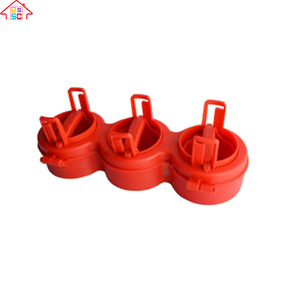 Yangdong Honghui Industries Co., Ltd.
Zhejiang Fengkai Electric Appliances Co., Ltd.
Burger Press 3 in 1 / Slider Press / Hamburger Maker/Burger Maker PRODUCT SPEC. we will assure our quality for all of our customer 4. Q : How about the warranty9 A : If quality problem occurs , please feel free to contact us. we will try our best to solve problem for our customers 5.Q:Do you supply the OEM9 A:Yes. 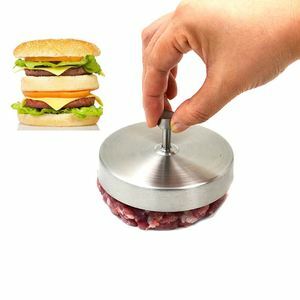 Alibaba.com offers 163 slider hamburger press products. About 41% of these are meat & poultry tools, 2% are bbq tools, and 1% are bbq accessories. 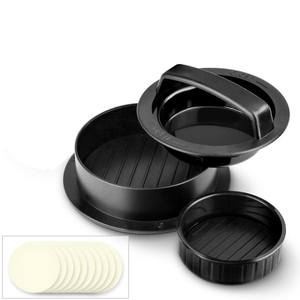 A wide variety of slider hamburger press options are available to you, such as fda, ce / eu, and lfgb. You can also choose from plastic, metal, and silicone. As well as from paid samples, free samples. 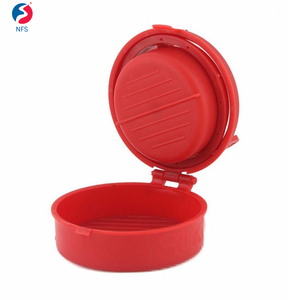 There are 83 slider hamburger press suppliers, mainly located in Asia. The top supplying country is China (Mainland), which supply 100% of slider hamburger press respectively. 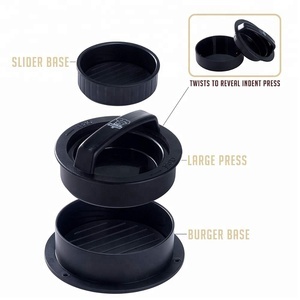 Slider hamburger press products are most popular in North America, Western Europe, and Domestic Market. You can ensure product safety by selecting from certified suppliers, including 2 with Other, 2 with ISO9001, and 1 with BSCI certification.